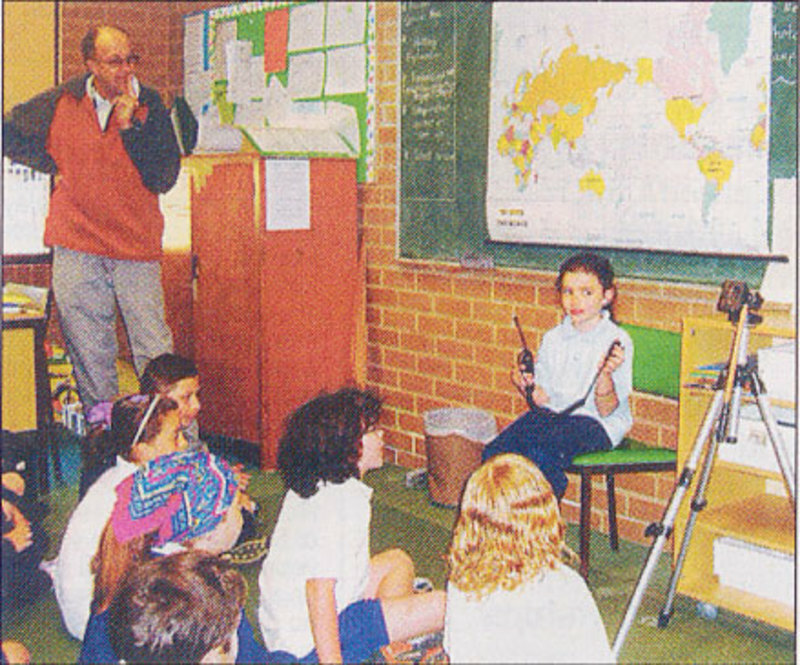 We have an IRLP Radio Net here in the Phoenix Area and some check-ins from father north. The Las Vegas reflector has been kind enough to let us use that channel every morning from 0415 until 0530 Mountain Time. 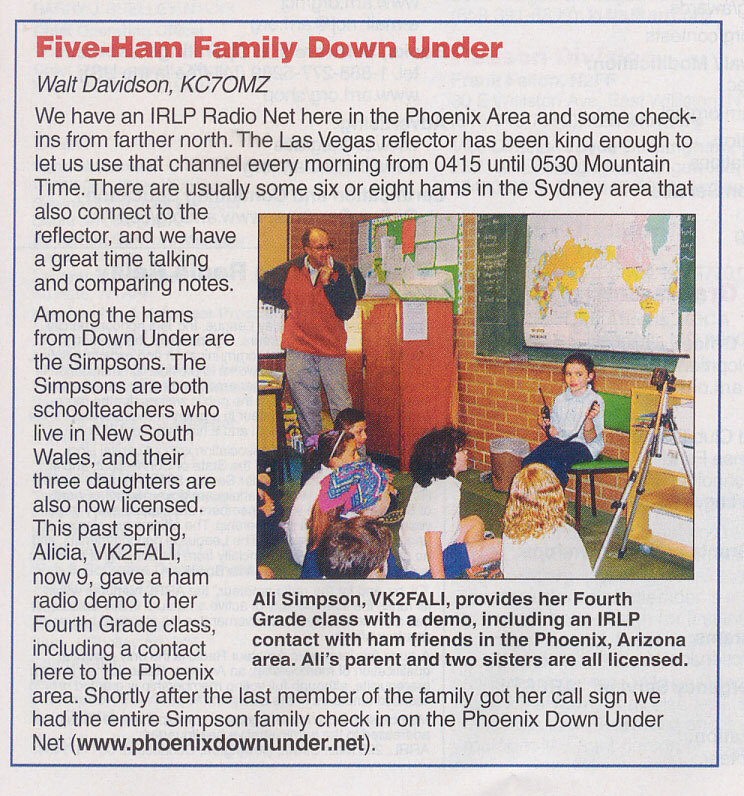 There are usually some six or eight hams in the Sydney area that also connect to the reflector, and we have a great time talking and comparing notes.